After the initial implementation of the ELP process, clinical staff were relatively quick to come on board. 75-80% of the plasma goes to operating theatres, mostly for cardiac cases, and it was the staff involved in these cases that were largely responsible for disseminating the information. The Hospital Transfusion Committee also assisted with communicating the new protocol hospital-wide. Mary believes the most significant impact the implementation of the ELP protocol has had, is the ability to provide plasma immediately to those cases that may require plasma quickly such as bleeding cardiac and trauma cases. The laboratory has a policy that ensures that group AB FFP is not given to all patients. The AB ELP inventory is ‘reserved’ for trauma use for 3 days from thawing, however the products are made available to any patients that require FFP after day 3 to ensure the AB ELP does not expire. In the situation where a patient requires FFP and the group AB ELP inventory is only a day or two old, group specific FFP is thawed for the patient. 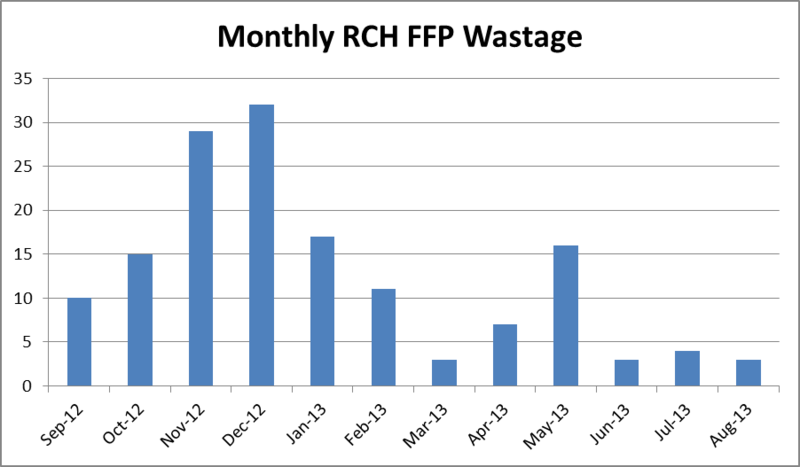 The use of ELP in the RCH has had a significant impact on wastage rates. Mary believes this is due to the ability to use the already thawed ELP for patients they would have otherwise had to thaw additional FFP for. While the process of implementation of ELP at the RCH has been a relatively simple one, Mary believes that an ELP protocol may not be suitable for all laboratories and each laboratory should consider the pros and cons of their situation. 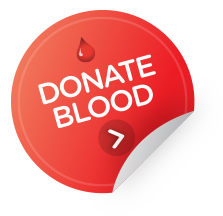 An ELP protocol may work for a laboratory provider that supports a health service where there are regular and frequent opportunities to use thawed plasma (e.g. daily cardiac surgery) other than trauma cases.